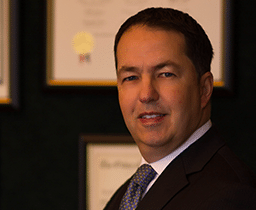 In 2012, Clint Broden was named the appellate lawyer of the week by Texas Lawyer. Texas Lawyer rarely nominates criminal appellate lawyers for this award. This publication requires a paid subscription to Lexis Nexis to read the full article.